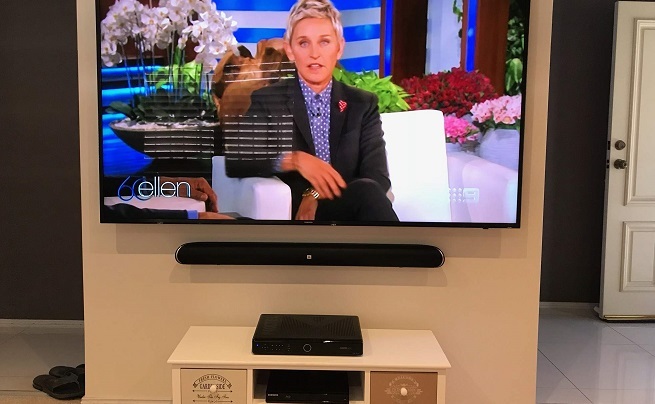 Townsville soundbar installation is fast becoming a popular service right across the area. This is because soundbar installation provides a new way to experience audio and entertainment that is completely revolutionary! One of the biggest perks of soundbars is that you can keep audio confined to one area. This very specific audio system provides a new way to enjoy entertainment. You can expect high-quality audio and a heightened experience for this very reason. The special features of the soundbar are that it is able to be connected up to a phone as well with Bluetooth. So you are able to change in between your TV's audio and your phone's audio. The soundbar can also be connected to ipads and any other Bluetooth compatible device. 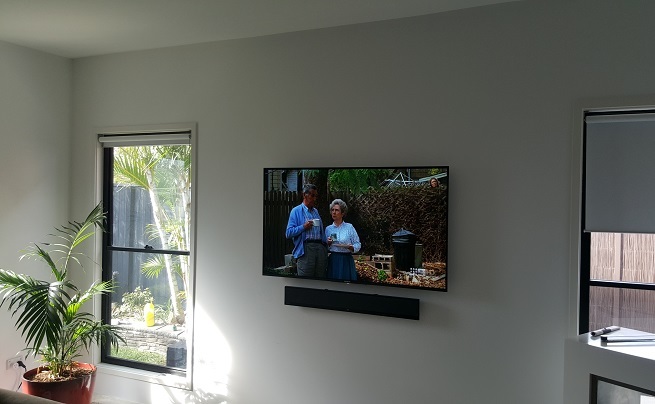 Townsville homes and businesses can each benefit from soundbars and their compatibilities. 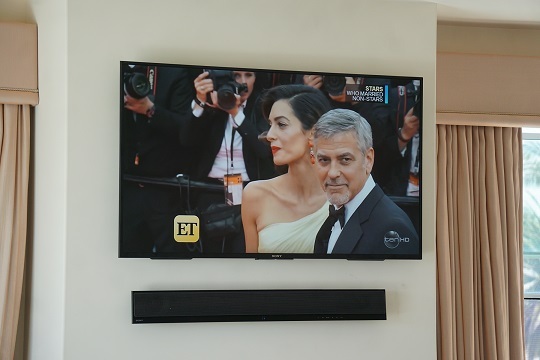 Perfect for parties or simply during meetings for added ambiance, soundbars are a great way to make any event have more of an impact and a higher quality of audio! 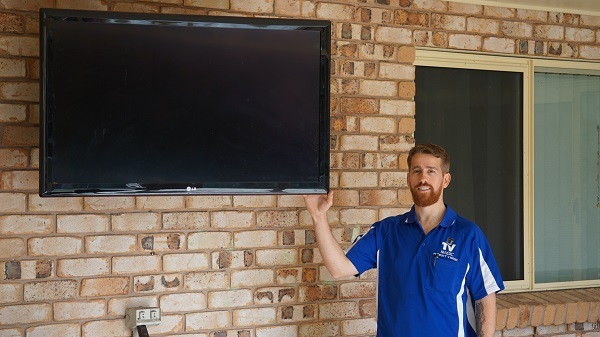 Our team of professional technicians have a wealth of experience installing and repairing many different types of TVs and offer a wide range of services. 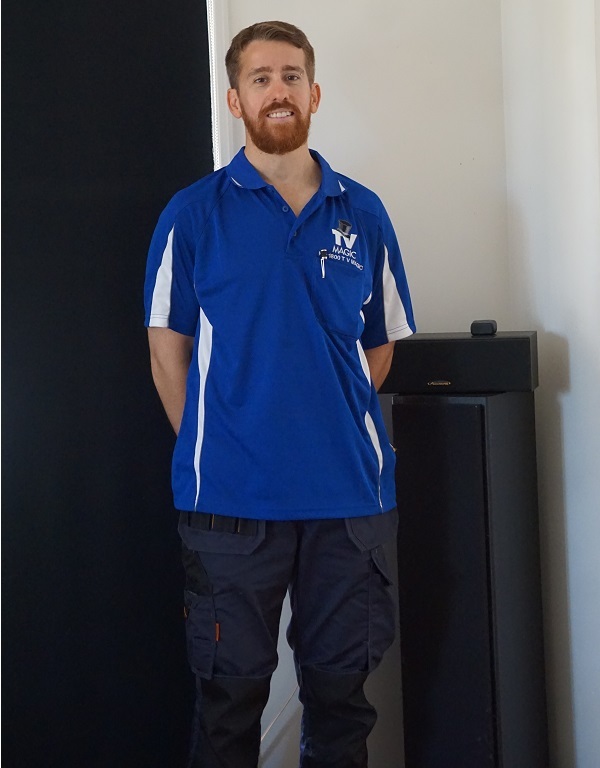 With Townsville soundbar installation, you will find this experience applied throughout. 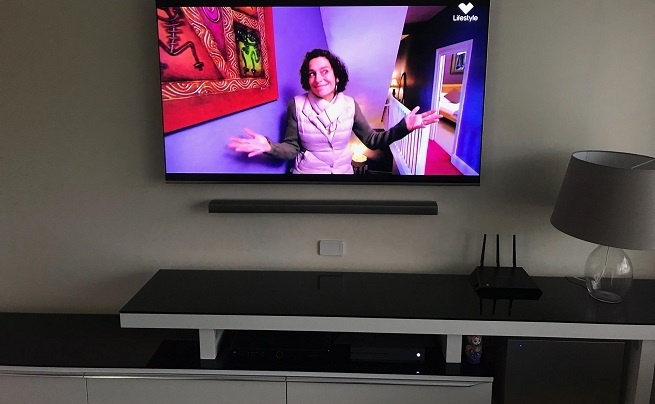 As well as this, our technicians also provide other services such as TV wall mounting, home theatre design, antenna installation and reception repair. We are able to completely transform your entertainment experience by meeting your needs and exceeding your expectations. Our professional services and new age technology provide the best foundations for your individual TV experience and will have you boasting an entertainment system like no other! 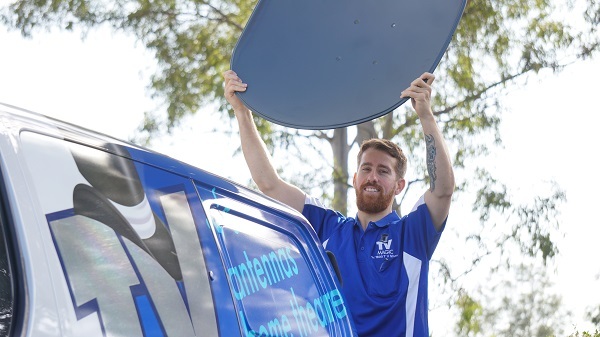 We provide free onsite quotes for all of our services across Townsville and come to you!